We have a number of exciting products suitable for events, internal and external displays, commercial and domestic interior design, advertising, retail, hospitality, fashion, and more. 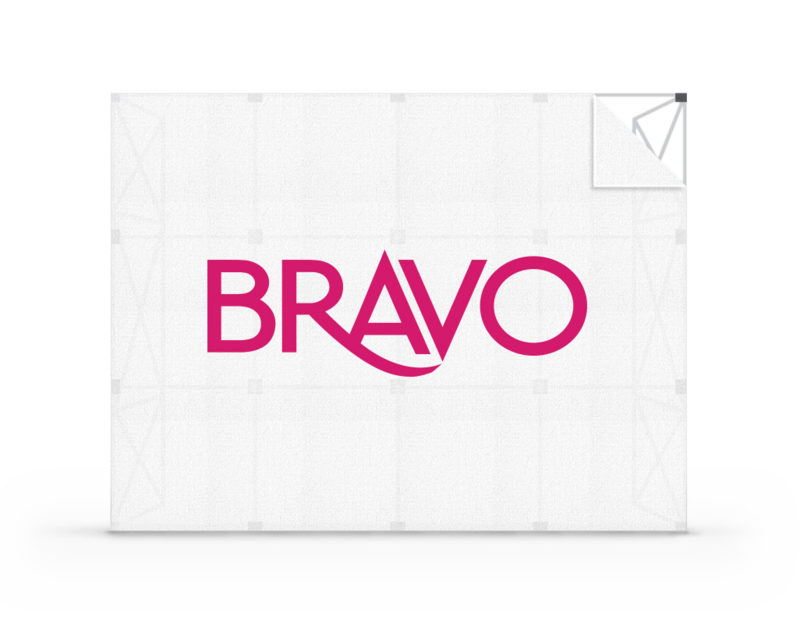 Bravo Print & Design offers high-quality pop up display banners that can be easily customised to suit your application. Ideal for retail use, they are designed to offer you quick and easy personalisation, with easy-to-change skins that you can update as often as you like. Our pop up display banner products offer a versatile solution for a wide range of applications, including retail, advertising, signage, and events such as exhibitions and trade shows. All are designed and printed according to our stringent quality standards to ensure the clearest, brightest and most eye-catching results. For more information on our range of pop up banners, please don’t hesitate to contact us.